Riccardo Ammendolia, also known as “Baleia”, is a Canadian born Brazilian Jiu Jitsu black belt, famed in the grappling circuit for being one of the top commentators and promoters in the sport, having worked with prestigious organizations such as FIVE Grappling, Copa Podio and ADCC. Riccardo Ammendolia was also the first black belt ever graded by the multiple time world champion duo, the Mendes Brothers (Guilherme and Rafael). Nickname: “Baleia”, meaning whale in Portuguese. The nickname was given by Felipe Zicro Neto and Romero Cavalcanti (Jacaré). The name came about after Riccardo jokingly asked how to say “Beached Whale” in Portuguese, during class. The reason being, he felt that was how his jiu jitsu game looked like. Minutes after the question, while rolling, Felipe Zicro tried to lift Ammendolia, feeling the full weight of his heavy frame, saying out loud: “f—ing Baleia”. The funny side of the situation sealed Riccardo’s nickname as Baleia from their on. Riccardo Ammendolia was born on the 1st of August, 1979 in Canada, being the son of Italian emigrants. Like many others, jiu-jitsu caught Riccardo’s attention after watching the first Ultimate fighting Championships (UFC). The first event seen by Ammendolia was UFC 3, which he witnessed live with his father – then a karate instructor. After the UFC Riccardo became fixated with the idea of grappling and its efficiency in real life situations, deciding to start his training around 1997. 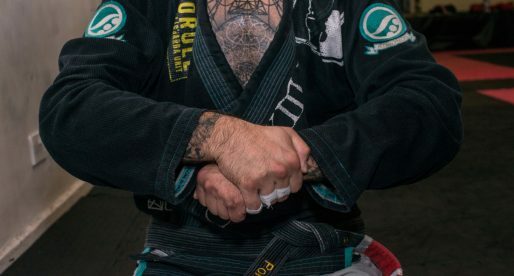 The closest facility that he could find with any sort of submission orientated combat style was an academy in Hamilton, called Joslin’s Martial Arts, taught by Jeff Joslin. 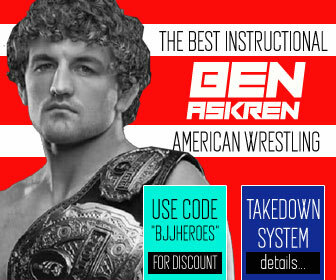 At the time, there were only a handful of people willing to train on the ground, even at Joslin’s Martial Arts, the coach himself was a self taught grappler who learnt by going to various seminars, watching techniques on magazines and VHS instructional. In 1999 Joslin started travelling to Atlanta to train with Romero Cavalcanti and ended up joining Alliance, becoming an affiliate of the team. This merge of the academies changed the way Joslin and Ammendolia trained. 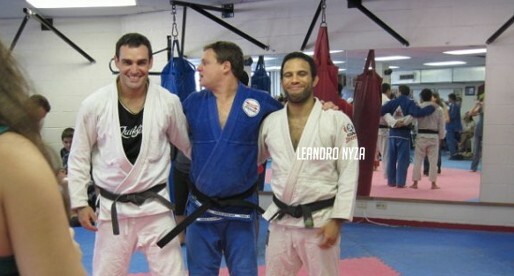 Riccardo started travelling with Jeff regularly to Alliance’s headquarters in Atlanta, meeting the jiu jitsu stars of that time, such as Leozinho, Comprido, Terere, and many others. It was also in 1999 that Riccardo first started getting acquainted with the organization side of of a grappling event, being a part of Joslin’s staff during the first interclub tournament. 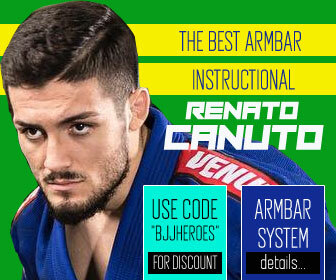 Riccardo would progress greatly in the logistic and commenting side of grappling competitions, well known for his involvement with Grapplers Quest and ADCC American trials. 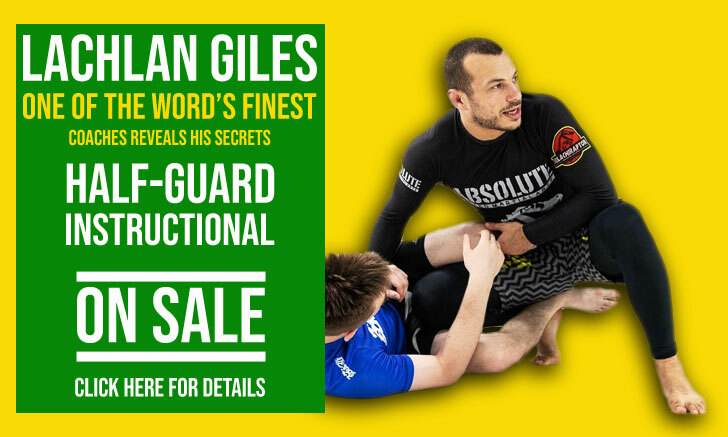 Jiu Jitsu became an obsession of Riccardo’s who started travelling to Brazil regularly from 2004, doing training camps, visiting the Alliance in Rio de Janeiro, but also travelling to other academies, including in Manaus when visiting his girlfriend (now wife). In 2009 Ammendolia’s close friend and training partner, PJ O’Sullivan opened a gym called Pura BJJ. 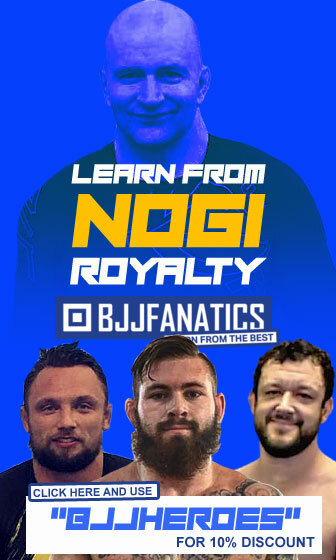 As Joslin’s MA had become more of an MMA gym, due to the popularity of the UFC, Riccardo decided to leave JMA and help O’Sullivan with his new challenge. In 2011 Pura BJJ became an affiliate of the the Mendes Bros/Atos and in 2012 Riccardo received his black belt, becoming the first person to receive a black belt from Gui and Rafa Mendes. FIVE Grappling started laying down its foundation in 2013, the competition intended to surround the competitors in a professional environment and had the support of several big names in the sport. The tournament had a tremendous first year, becoming highly regarded in the North American circuit. 2014 was also the year when Riccardo started working with Copa Podio, another leading jiu jitsu promotion, further cementing Ammendolia’s status as one of the top commentators in the sport.